Depending on your budget, private coaching can seem pricey. 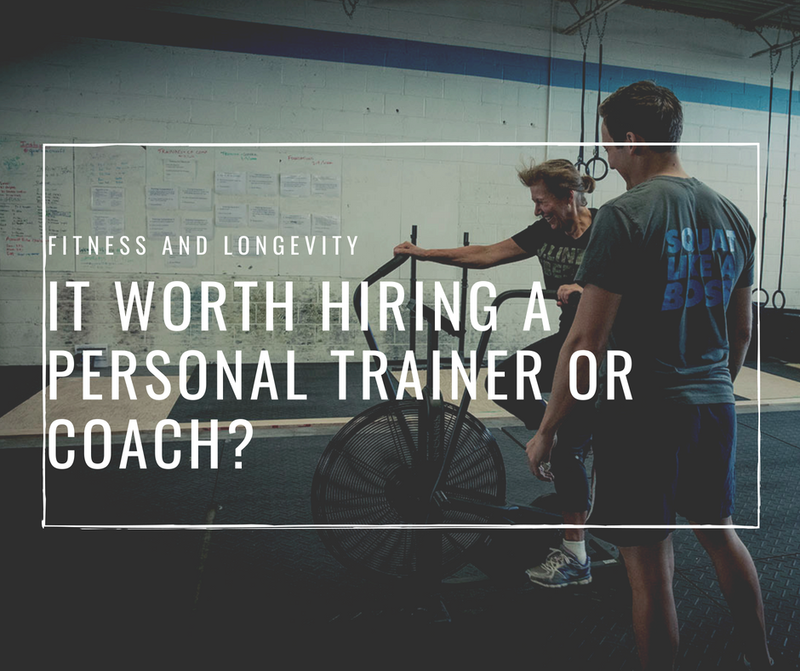 So, is it worth hiring a personal trainer or coach? Do you even need one-to-one coaching? And if you do, how can you get the most out of it? Actually, the basic answer to these questions are fairly simple. Private training is the absolute best path to skill development. If you're a relative beginner to working out in general, to specific movements that you'd like to learn and eventually master, or you're more intermediate but need some fine-tuning on form, get some private lessons. I'm such a strong believer in one-to-one coaching for skill learning that at my gym, Quantum CrossFit, we start all new members with private lessons. In other words, it's mandatory that just about all new skill acquisition happens one-on-one. I can't tell you what a huge difference this makes in the short-term and long-term success of clients. Doing so allows us progress their learning at the optimal pace and to make the right individual adjustments to each exercise for that person. That way they learn the best technique for their body instead of a cookie cutter formula. Once you have a good handle on the basics, you no longer need excessive one-to-one coaching (unless it helps you stay consistent and motivated, in which case it can still be worthwhile). You know the ropes. Now it's up to you to show up consistently, do your thing and realize results over time. At this point, you'll benefit from two main things. The first is a good program to follow based on your goals. The more advanced you get, the more specific that program will need to be to ensure you continue to progress. Hiring a knowledgeable coach who you trust and work well with to write your program is invaluable. You should set specific goals with your coach (the more clearly defined the better), ask him/her if they are realistic, and then follow the plan. A lot of intermediate exercisers waste years bouncing from program to program (or worse, have no real program at all), and leave considerable progress on the table. I've been guilty of this in the past and I've seen countless people fall into this trap. The second thing you can use in this phase is to have a little help so you don't get lazy with your technique. It really helps to receive some technique coaching here and there to ensure you don't pick-up back habits, to fine-tune your form by working on smaller details that you might not have picked up previously, or to learn new variations of exercises/drills you're already proficient at. You don't need someone watching over you non-stop. Small group training or team training is excellent at that point since you can still receive enough coaching feedback to keep you on track without paying for someone to watch you do pretty solid reps. Having anywhere from one to four private lessons per month to keep you on the right track also works incredibly well at this point. So that it's it. If you're trying to learn something new, invest in private coaching. Go into it with specific goals. Make sure you and your coach are on the same page. Enjoy the process. If you're a little more intermediate or advanced and you've been making good progress, keep on going what's worked. If, on the other hand, you've been spinning your wheels, find a coach who can assist you with your program and help you refine your technique. 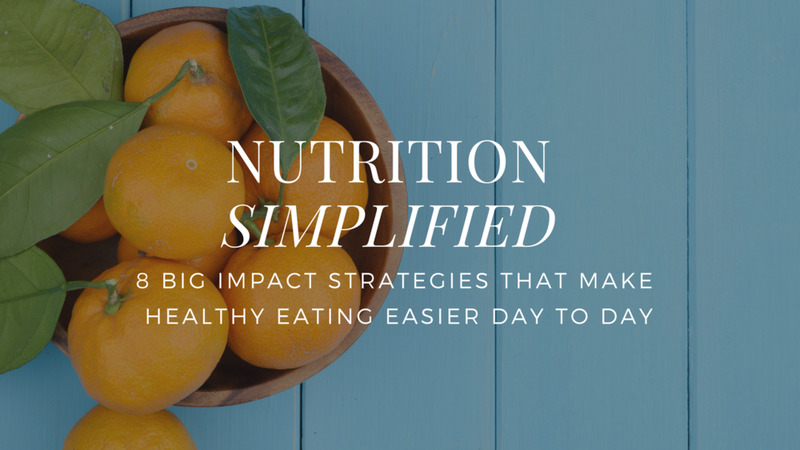 The same holds true for nutrition. If you need help, the fastest way to success is to hire someone with a proven track record.